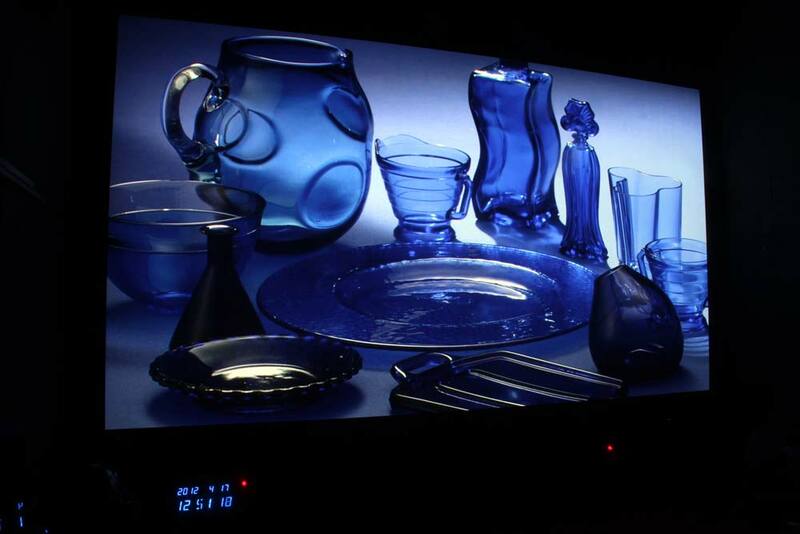 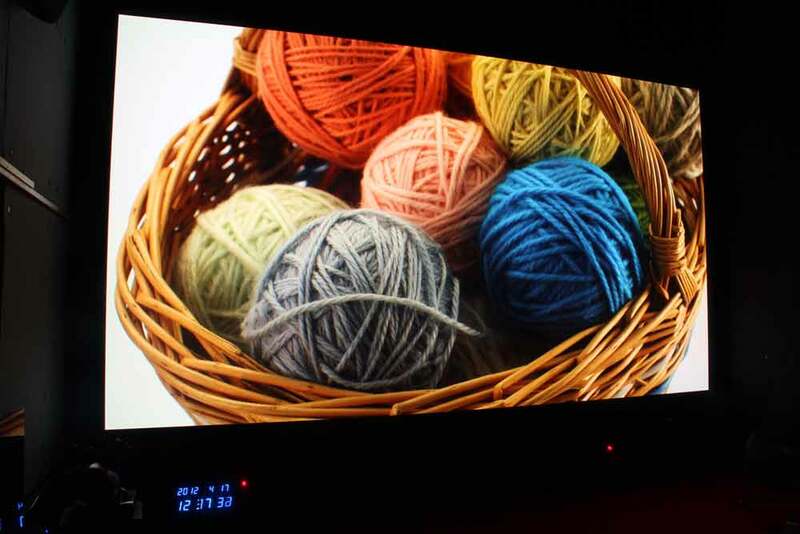 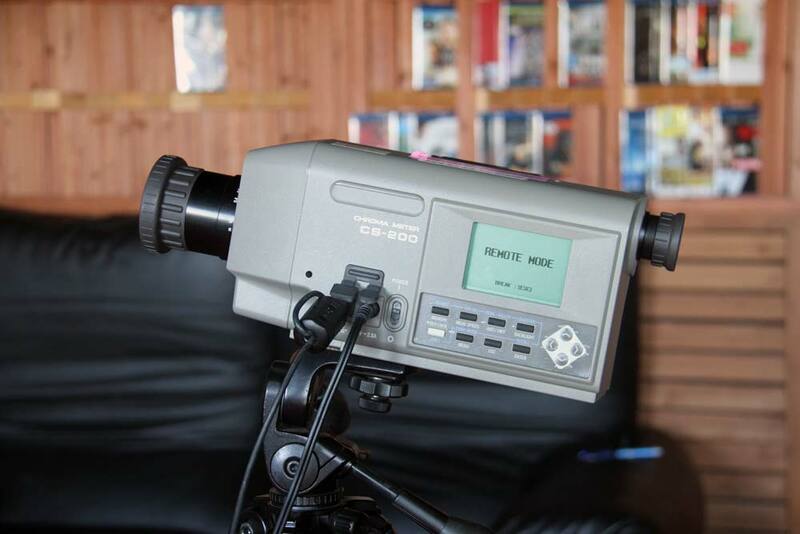 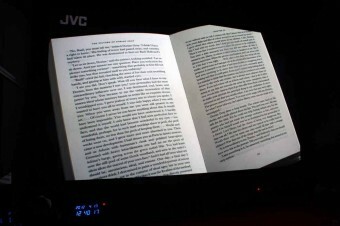 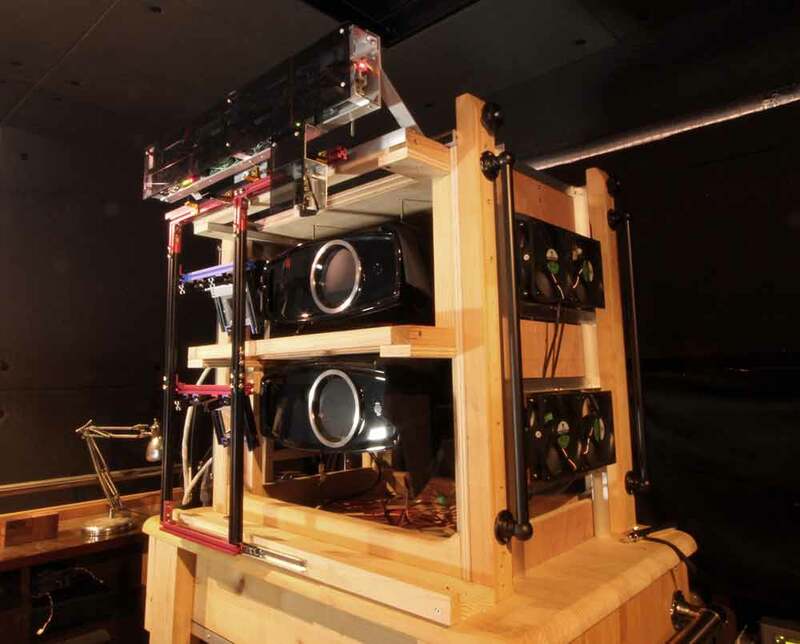 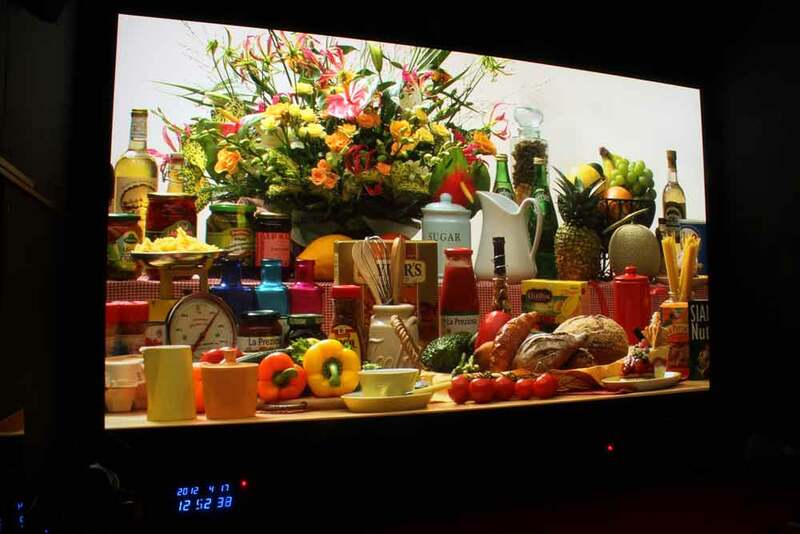 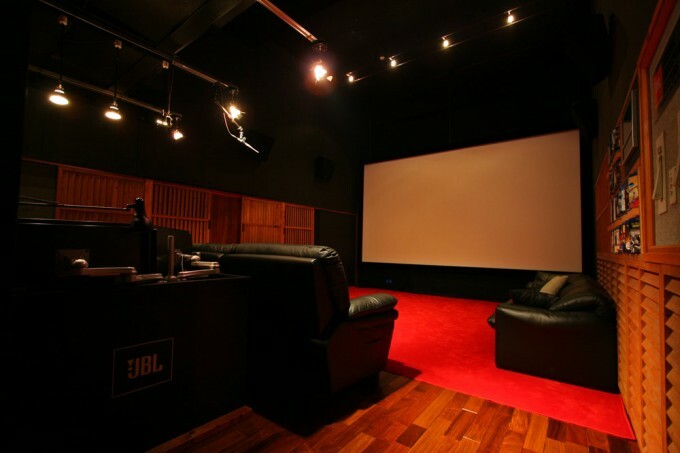 In this article, I described about calibration of my dual JVC DLA-HD750 projector, Emitted light from projector forms additive color. 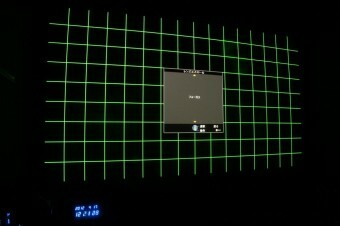 Unless each projectors are calibrated to same condition, stacked image on screen is shifted from original color. 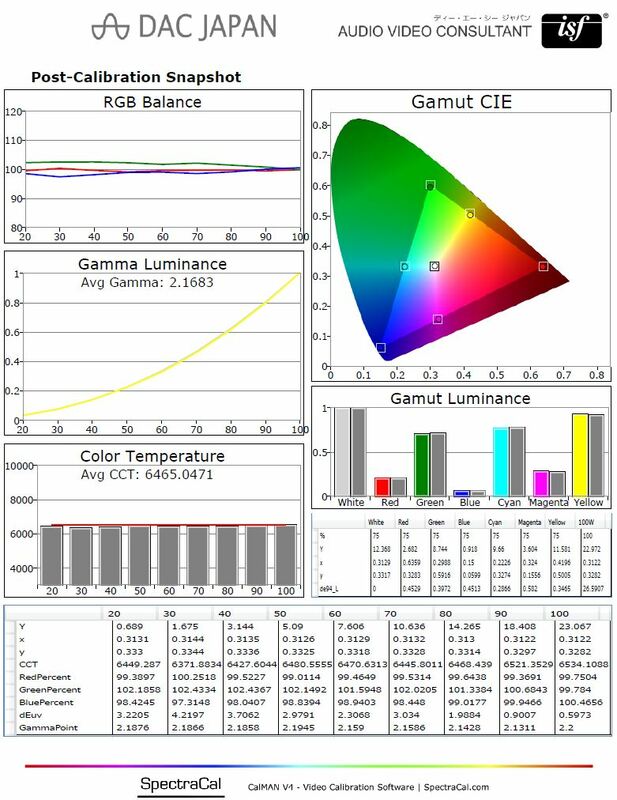 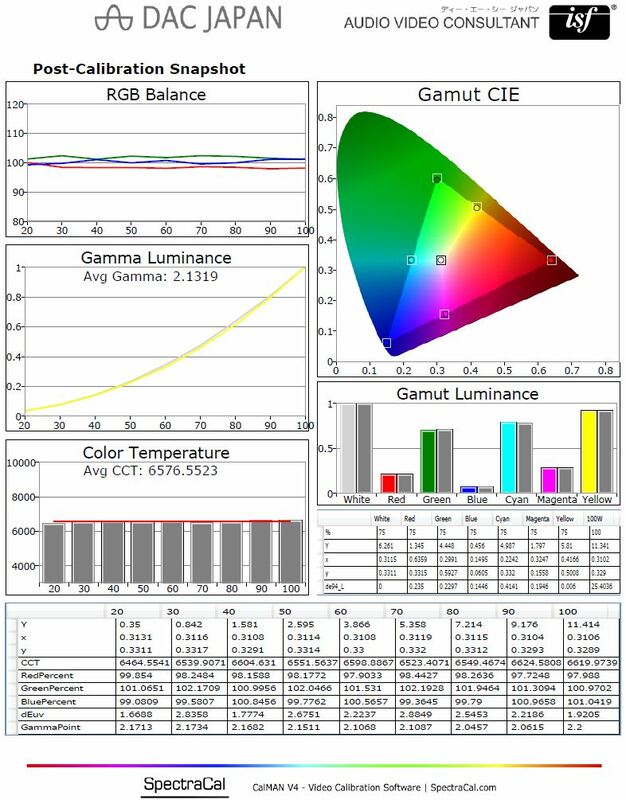 The calibration is performed by CalMAN Commercial v4, Konica Minolta CS-200 and Quantum data QD780, Measurement and tuning was performed by ISF certified technician. 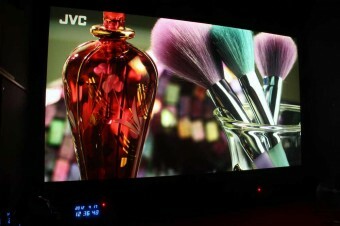 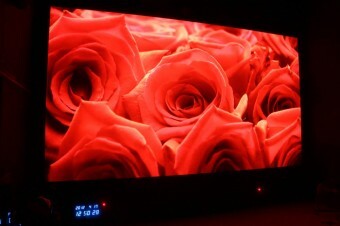 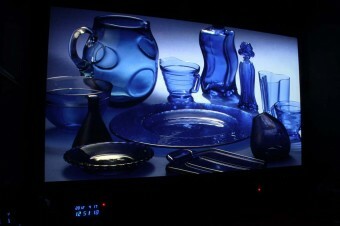 Target is ITU-R BT.709, and standard HDTV spec. In calibrated Stack 2D image, brightness became doubled but color space was maintained at BT.709. 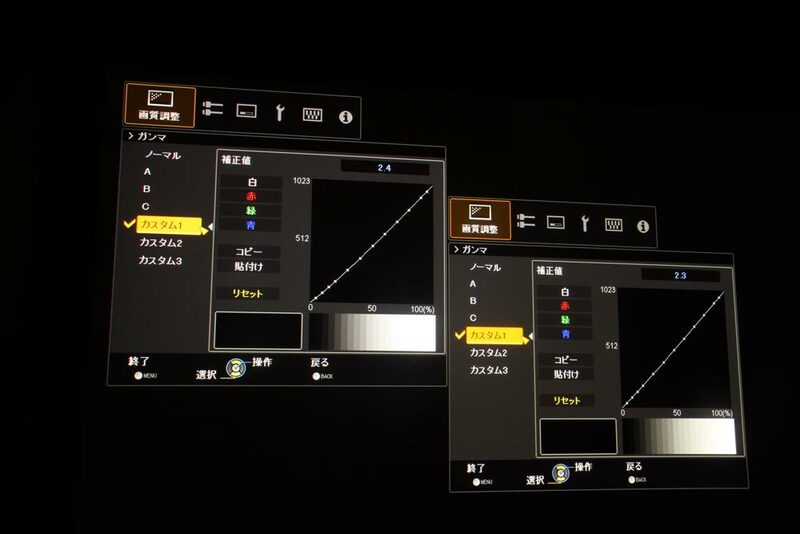 Image quality changed excellent especially with dual projection. 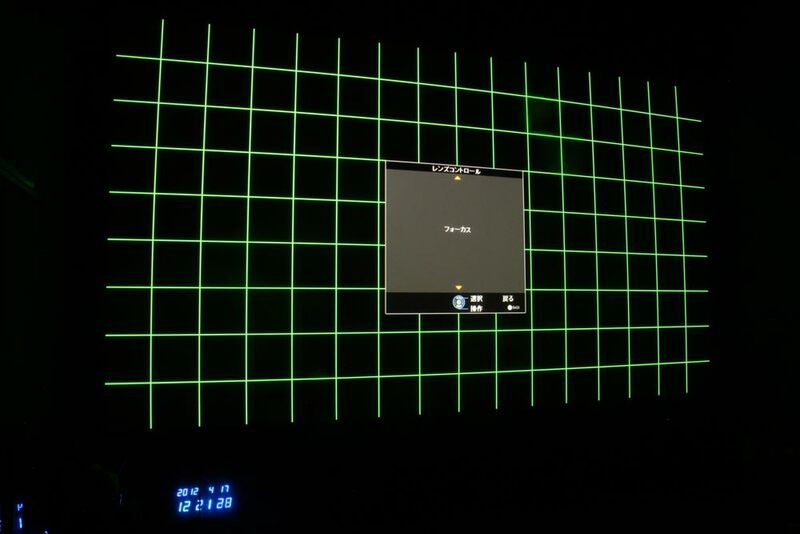 I think display calibration is important, because there is individual specificity in a projector. 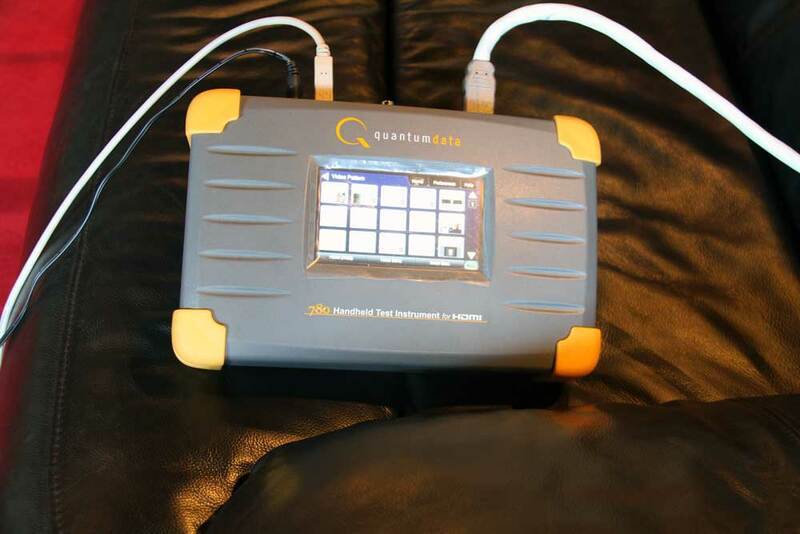 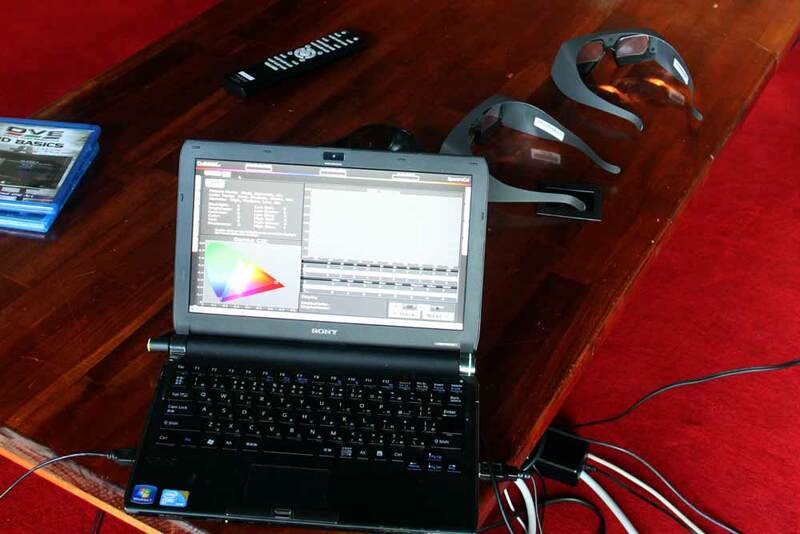 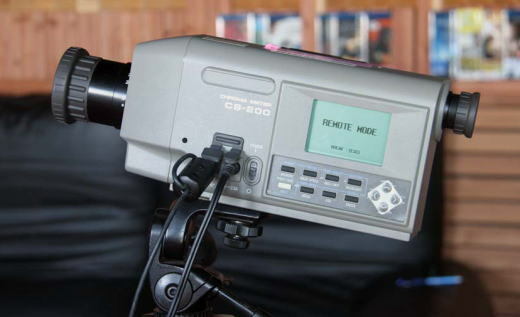 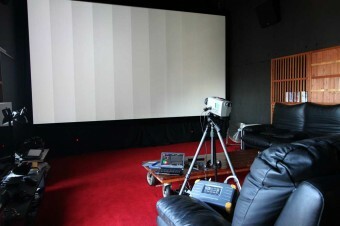 1.Professional calibration of dual projector to HDTV standard and BT.709. 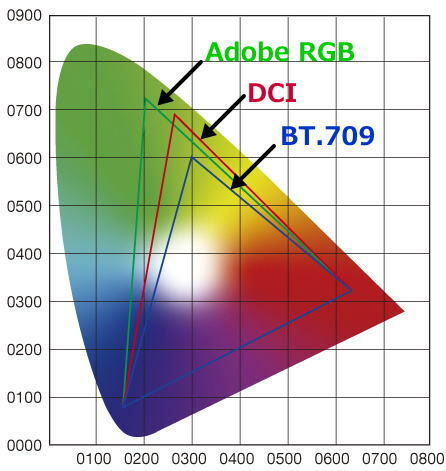 2.Brightness became doubled but color space was maintained at BT.709. 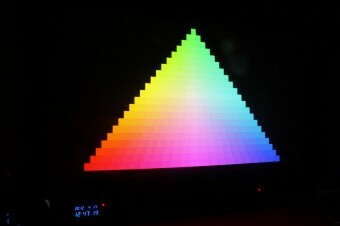 in stacked image. 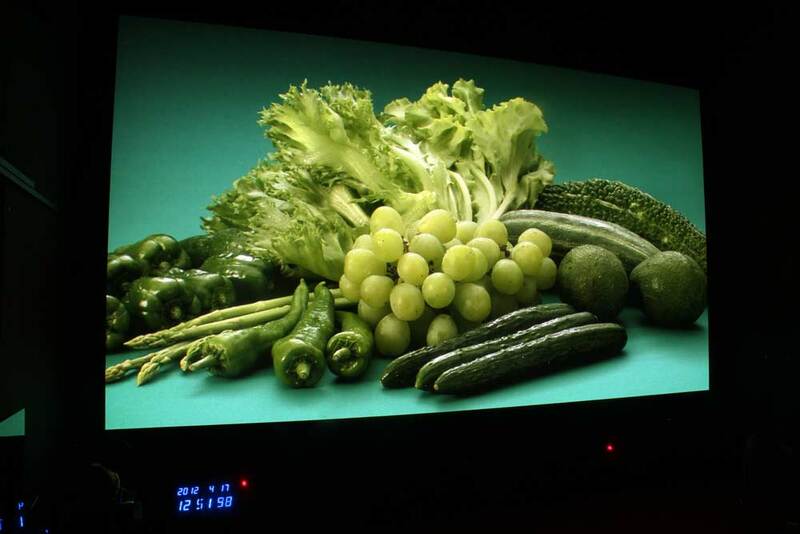 3.Image quality after calibration has improved remarkably in stack 2D projection, probably due to improvement of unsuitable additive color mixing before calibration..
鴻池賢三(2012). 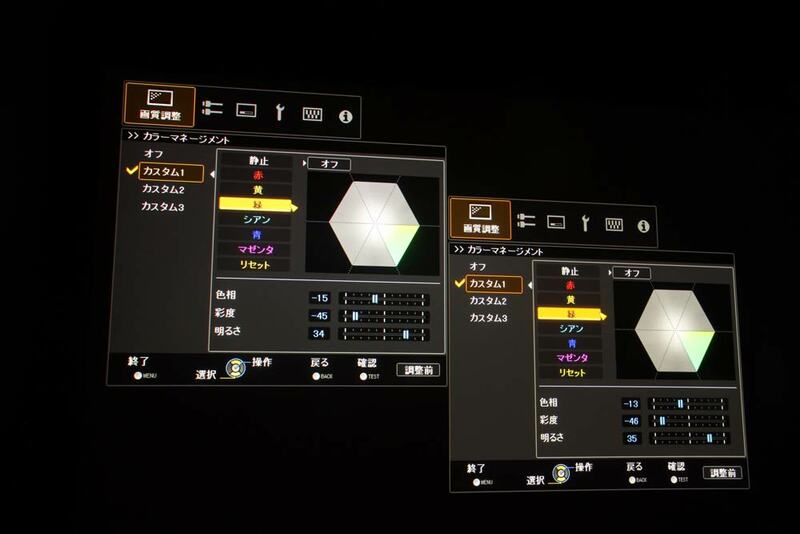 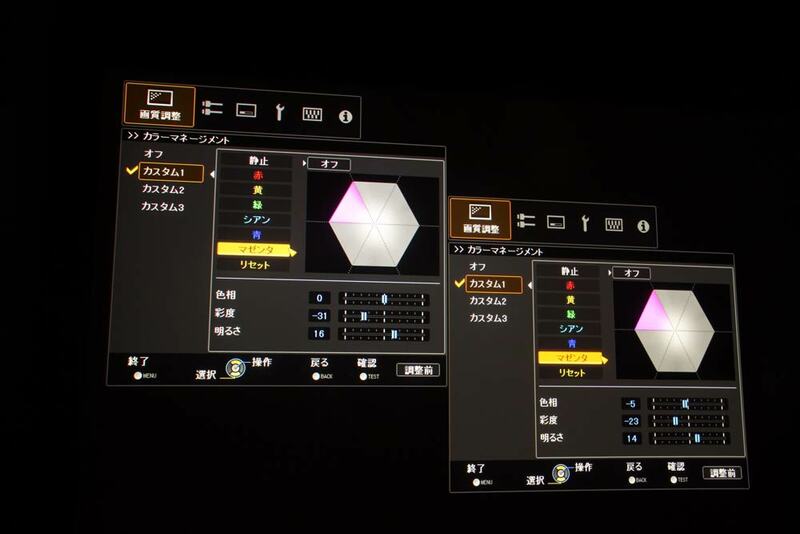 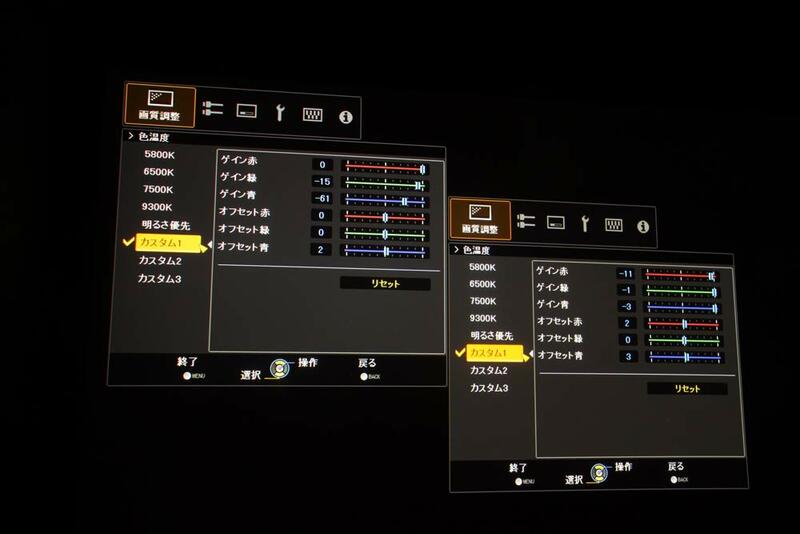 特集2 プロジェクターの画質向上大作戦. ホームシアターファイルvol65, pp57-65. 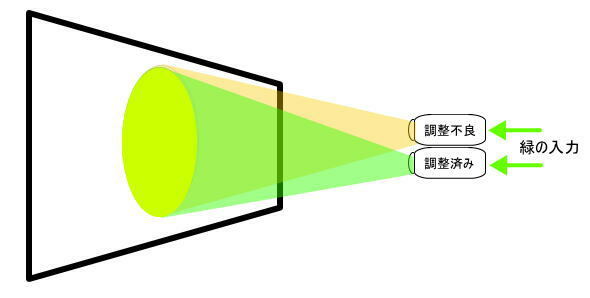 鴻池賢三(2012). 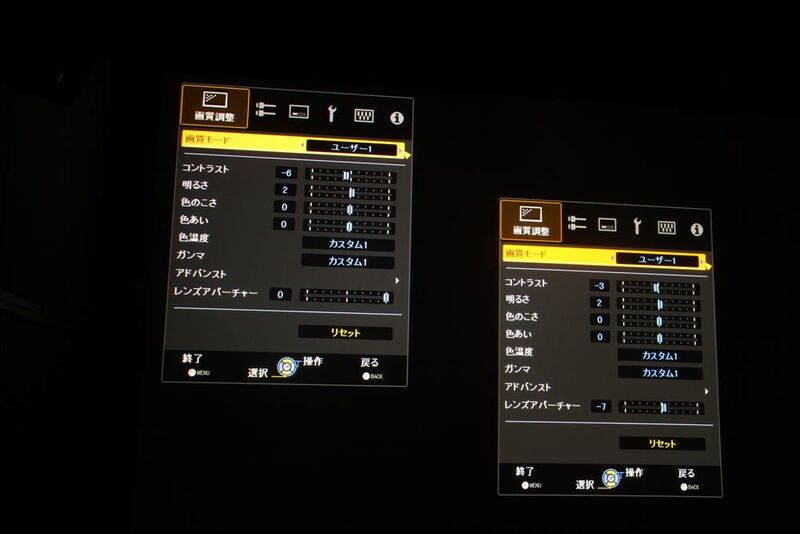 AVの美味しい情報ココにあり！　キャリブレーション入門・前編. AV REVIEW vol29-4, pp78-79. 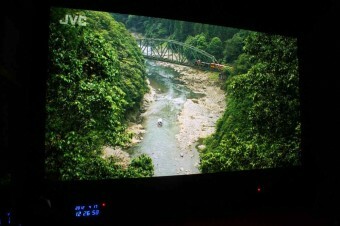 鴻池賢三(2012). AVの美味しい情報ココにあり！　キャリブレーション入門・後編. 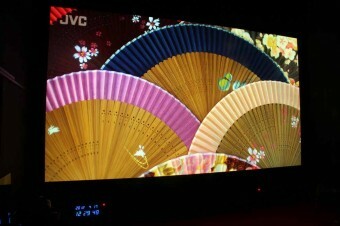 AV REVIEW vol29-5, pp142-143.